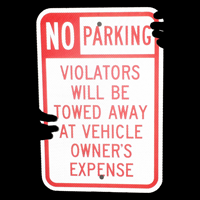 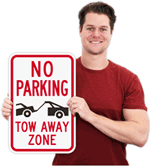 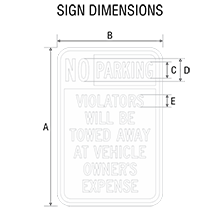 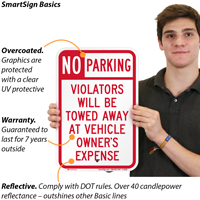 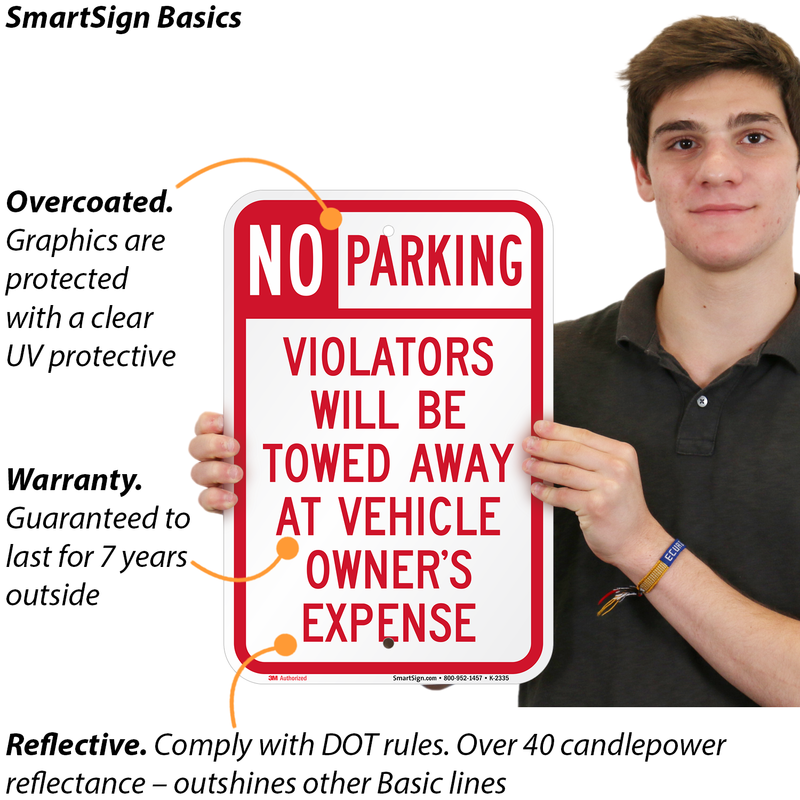 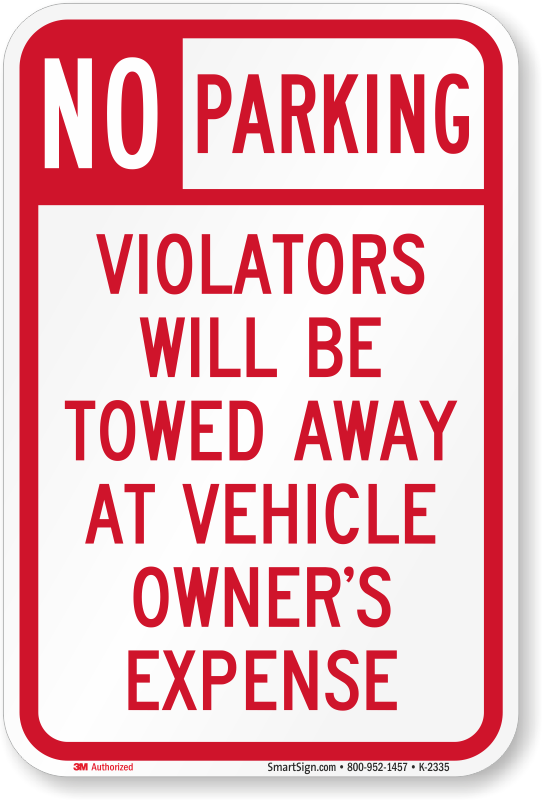 Make your Message Clear: No Parking Sign is made from durable, lightweight aluminum. 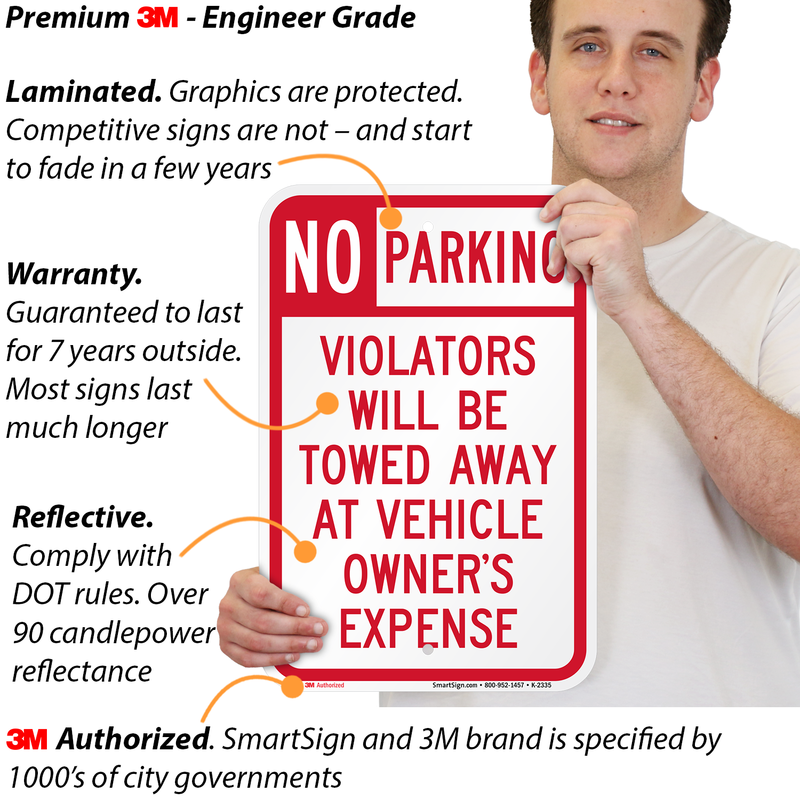 This clear, visible No Parking sign states your message effectively. 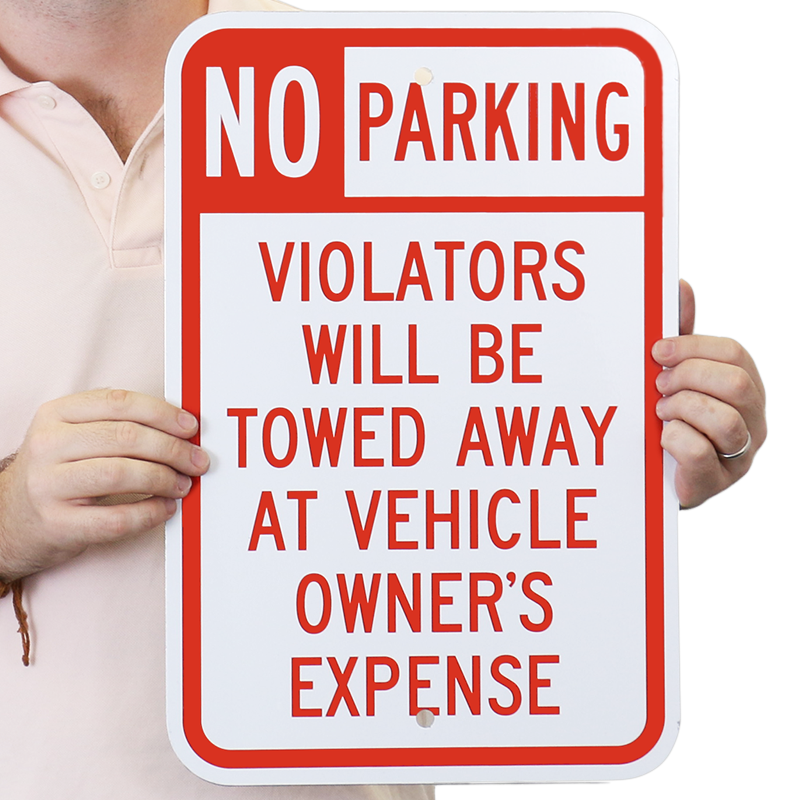 Financial motivation appeals to human instincts. 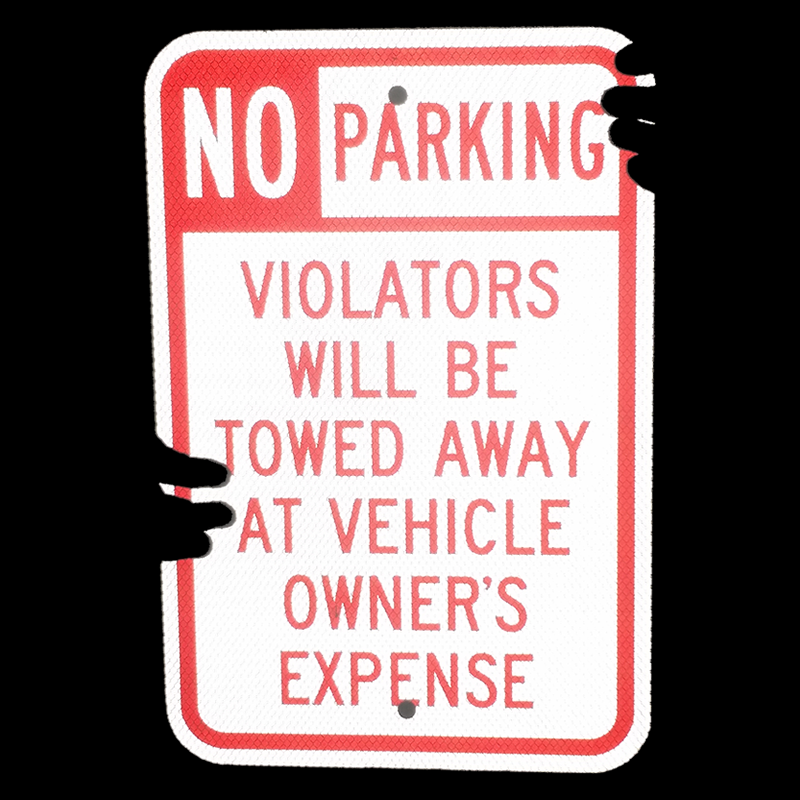 This reflective sign with be especially visible at night, preventing unwanted vehicles on your property. 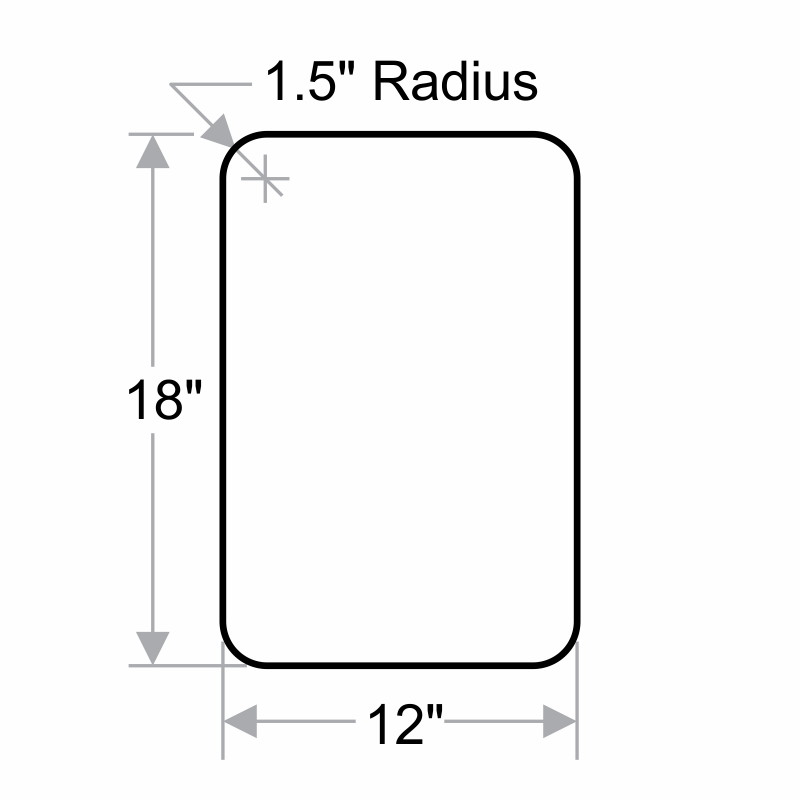 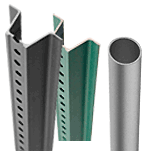 12"x 18" 18" 12" 1.8" 2.6" 1.4"
18"x 24" 24" 18" 2.4" 3.4" 1.8"
Delivered as promised, ahead of promise date, in excellent condition. 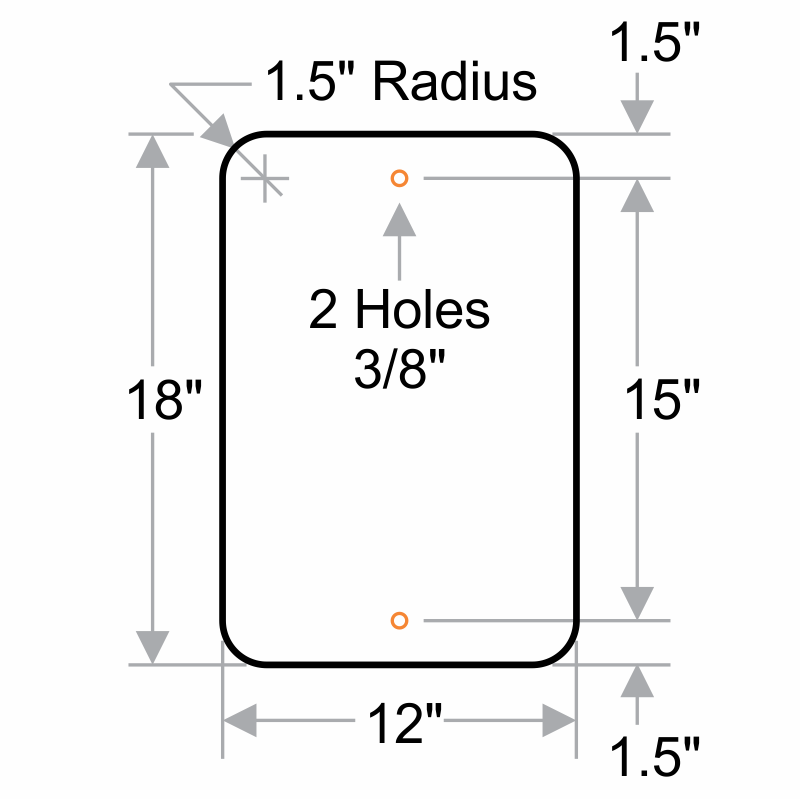 Shipping was fast and item was exactly what we needed at a great price. 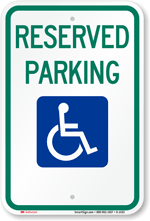 Exactly what we were looking for at an affordable price. 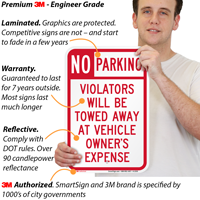 Great signs and great pricing. 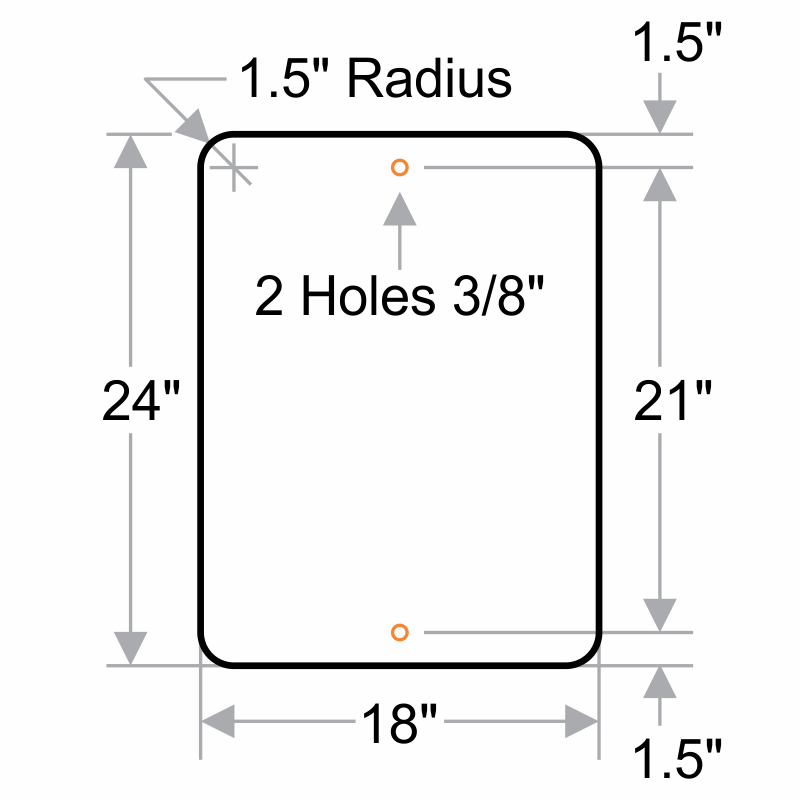 Very quick shipping. 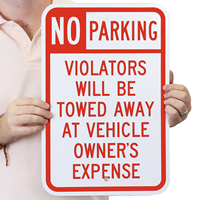 Have already purchased from them again.